ABSOLUT Vodka presents “Anthem”, a new perceptive TV campaign that evolves around the myth the innovative brand and the cultural influence in an exceptional way. The inspiring film, shot by Rubert Sanders, is based on 6 real works of art as well as metaphorically expressing the motto: “In an ABSOLUT World, Doing Things Differently Leads to Something Exceptional”. 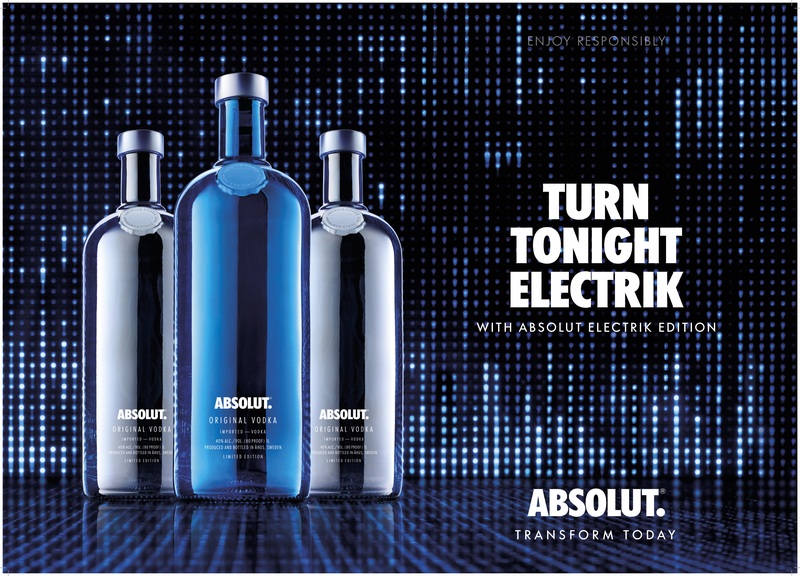 The spot will broadcast all over the world and will be the first TV spot of ABSOLUT for a lot of markets.